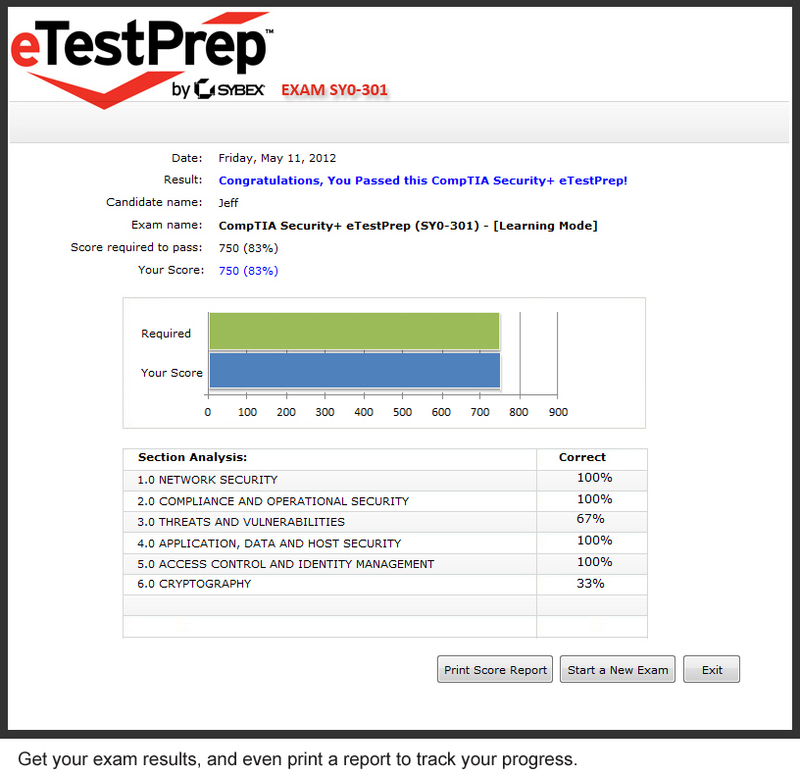 If you're looking for state-of-art practice test software, you've come to the right place. 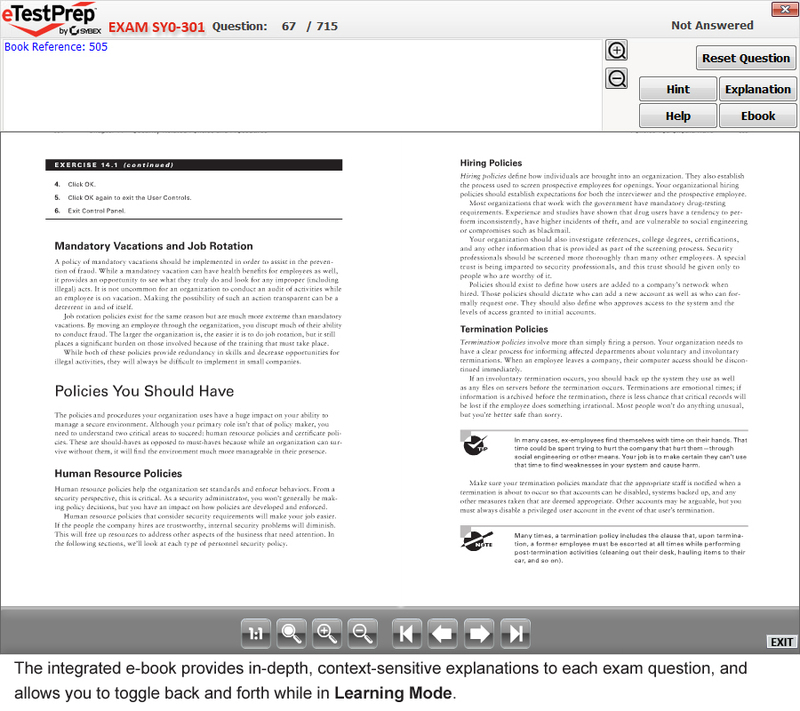 Not only does TPrep offer more questions than its competitors, but it also provides context-sensitive links to a Study Guide so that you can learn while you practice. 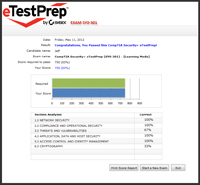 This integrated test prep product will give you the preparation you need to approach the exam with confidence. 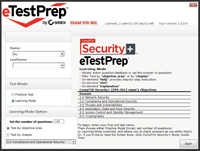 More than 100 Questions with two test-taking modes, twice as many as most of the competing practice test providers. 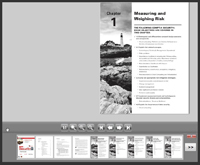 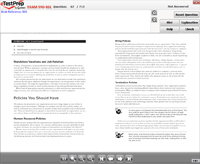 The TPrep software is available on a CD, or can be purchased and downloaded directly to the user's desktop from e-tprep.com.